What do you get when you combine modernity and classicism? Tranquility and vivacity? 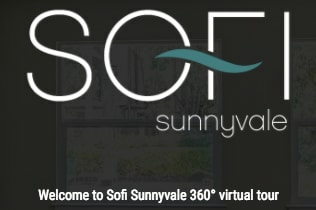 The Sofi Sunnyvale experience. 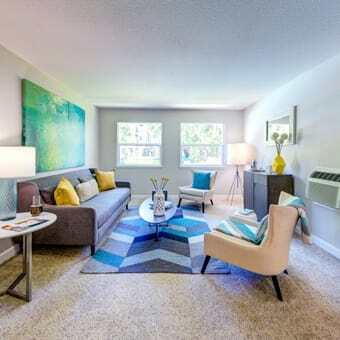 Our one and two bedroom apartments in Sunnyvale, CA blend classic comforts with contemporary finishes and design choices. We’ve carefully addressed each detail to create an inviting space awaiting your personal touch, whether your style is hot n’spicy or mild n’moderate.